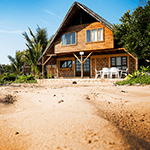 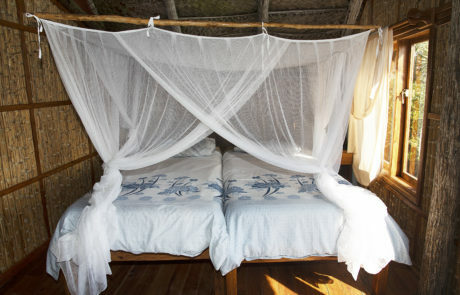 Around 30 km from Inhambane in Mozambique is a little piece of heaven called Guinjane Lodge. 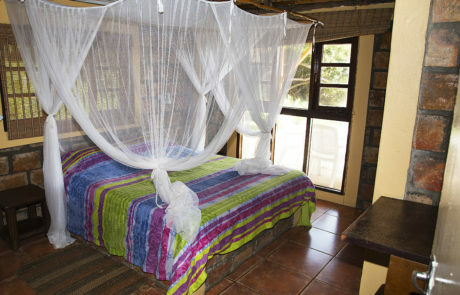 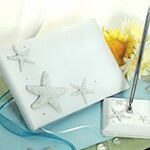 This beautiful, tranquil lodge is situated at the white beaches and clear blue sea of Guinjata Bay. 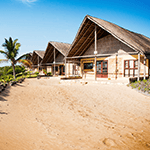 With its luxurious self-catering units and various activities such as deep-sea angling, fly-fishing, snorkeling, rock and surf fishing, scuba diving in the world-renowned such as famous Manta Reef, kayaking, swimming. 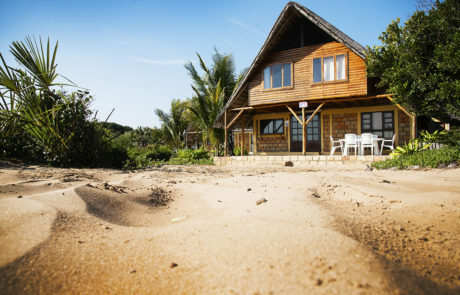 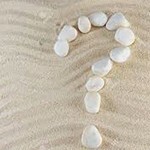 There friendly service and great location is reason as why this place is also known as the Jewel of Inhambane. 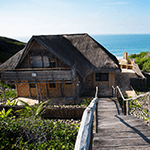 If you have a passion for diver then Guinjane Lodge is most definitely the place for you, with over 18 different diving spots, they will most definitely have a spot for you. 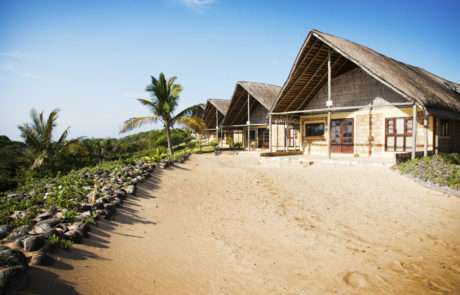 The activities for the family is endless and the sites are breathtaking, Guinjane Lodge is definitely a Jewel in the water.